Students start their week by determining how many and which learning goals they would like to pursue. This information is shared with teammates who provide feedback on the goals each student has chosen. Students start each class by selecting a particular goal and sharing that goal with their team members and teacher. The teacher is able to review daily and weekly goals of each student and will intervene if goals are not set properly. Goal Setting Protocol: In Unit 1, instruction is focused on routines, such as: note-taking from different sources, how to show work evidence, how to organize one’s binder and audit / be accountable for work, and how to self-assess against a rubric. The teacher introduces weekly goals with Unit 2, which center around homework completion as it is a topic every student can identify with. The teacher then expands weekly goal-setting to incorporate things other than task completion like teamwork goals (how they collaborate together), seeking help goals, growth goals, etc. 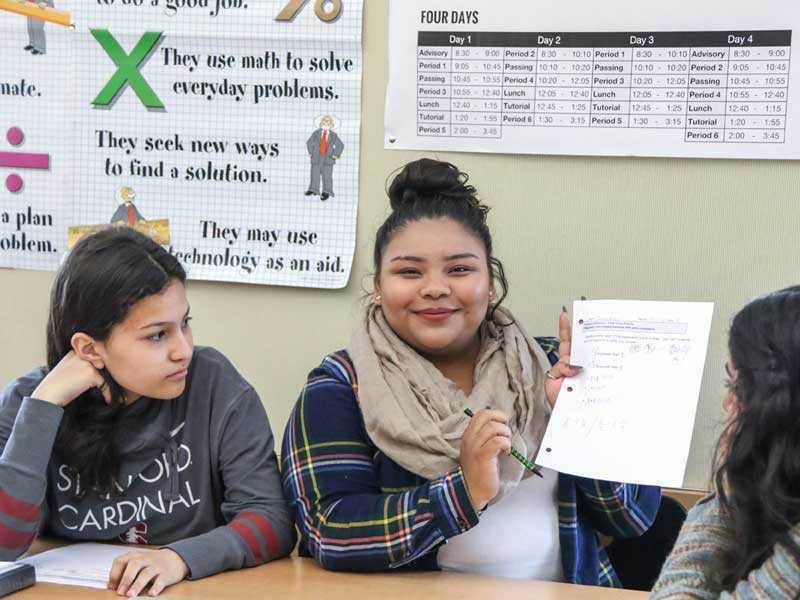 Students transition to asynchronous learning in Unit 3, as task-completion goals become more commonplace among students, who set a specific number of assessments to complete individually each week. Goal-setting is tied into weekly reflections, which informs the next week’s goal-setting. Students use completion data, teamwork points awarded by the teacher, reflections, and performance data to measure the success of their goals. Sets goals for the week. Checks weekly goals with teammates. 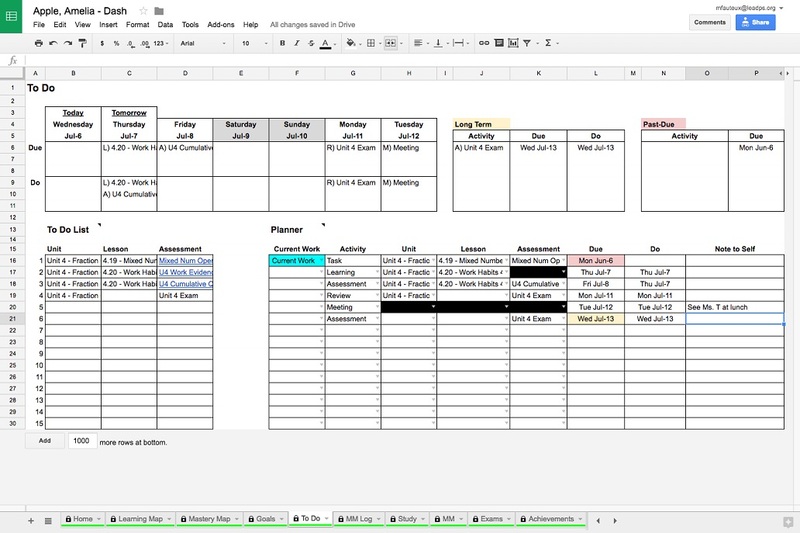 Sets daily goal, inputs it into the system. Shares daily goal with team. Discusses goal reflections as needed. 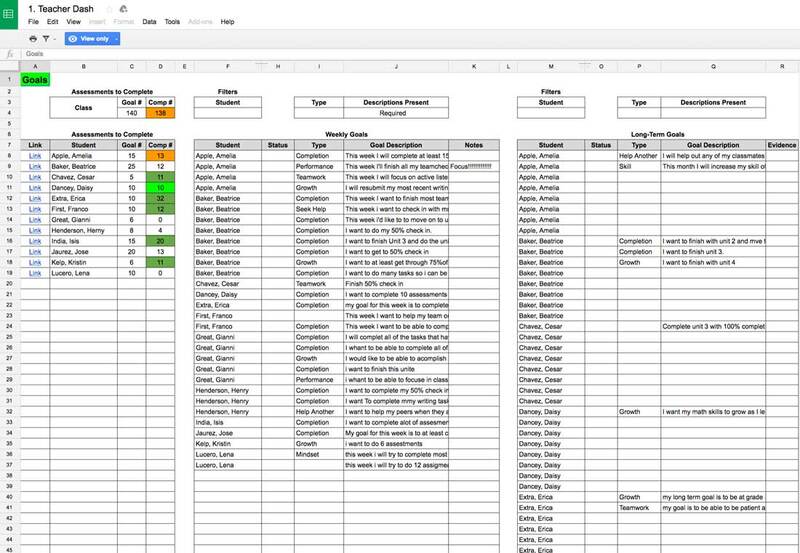 Allows teacher to instantly see entire class’’ daily goals to check and make sure they are the right ones. 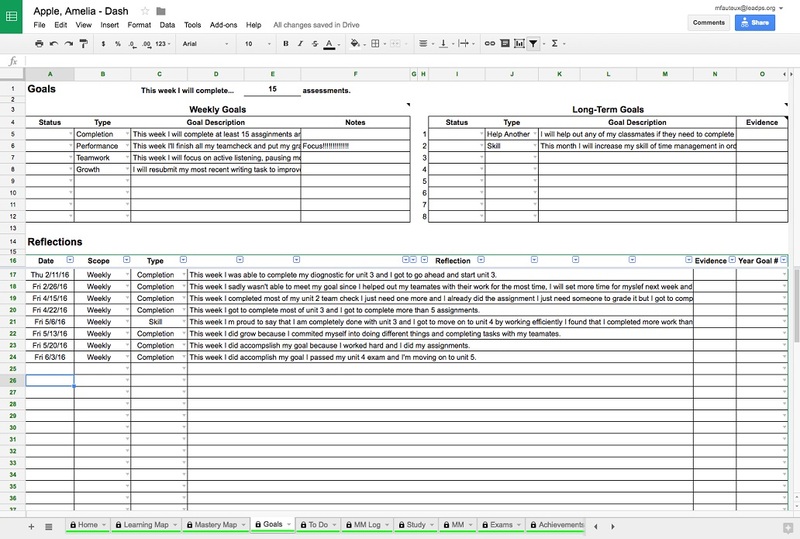 Allows teacher to see students’ weekly goals on a single screen to review and modify as needed. LPS Richmond California is part of the Leadership Public Schools (LPS) network of public charter high schools. It has developed a personalized academic numeracy program called Navigate Math.